Just like every week we have for you a fresh batch of several discount coupons from the Gearvita e-shop and this week it’s coming right before the weekend so you can dive into some relaxed weekend shopping with it. As usual the core of the selection comprises of Xiaomi products proudly headlined of some of the best-selling phone models currently on the market. So let’s get to it ! 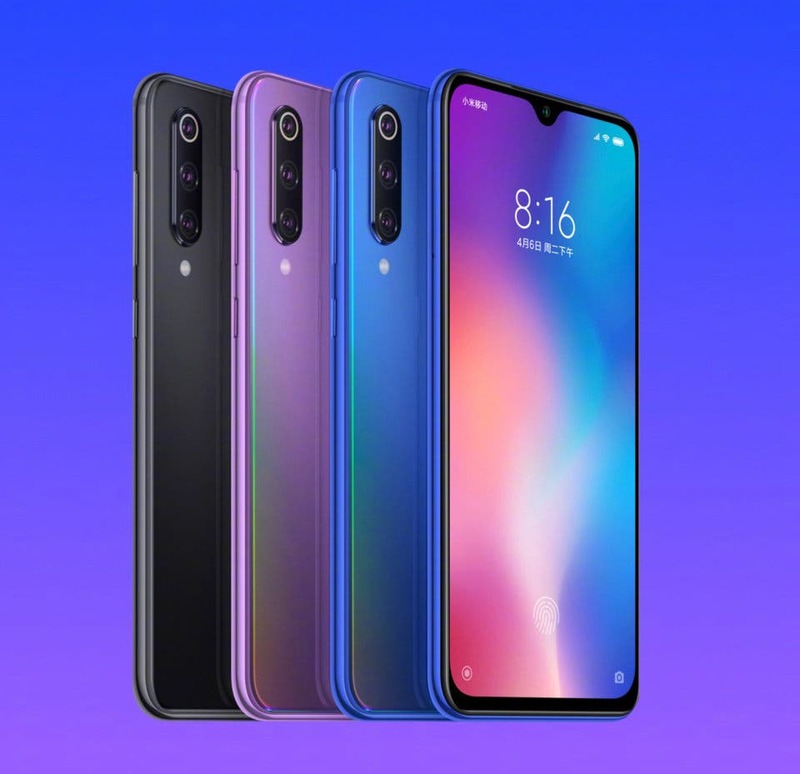 As a headliner for the coupon shopping list we have again the great Xiaomi Mi 9 SE Global edition, which is the first phone equipped with the Snapdragon 712 processor and can offer also goodies like AMOLED display or triple rear cameras with main 48MP sensor Sony IMX586. Black version with 64 GB is the cheapest one for only €278,02 using the discount coupon BKMi9SE64, which is also valid for the Blue version, but the price goes up to €295,84. And the highest variant with 128 GB of internal memory will set you back €323,47 using the discount coupon BLMi9SE128. In case you want to save some money getting your new phone and stay in the Xiaomi ecosystem, then the most affordable option is surely the Redmi 7. Global version with 3GB+32GB memory combo will cost just €110,47 with the coupon CG32RedMi7. And for the new phone it’s good to have a Bluetooth headset, so why not taking the Xiaomi AirDots for just €31,22 thanks to the coupon code AirdotsHS. Or maybe the much cheaper option with Xiaomi LYEJ05LM Mini In-ear Bluetooth earphones for €10,33 with coupon Minigbl. 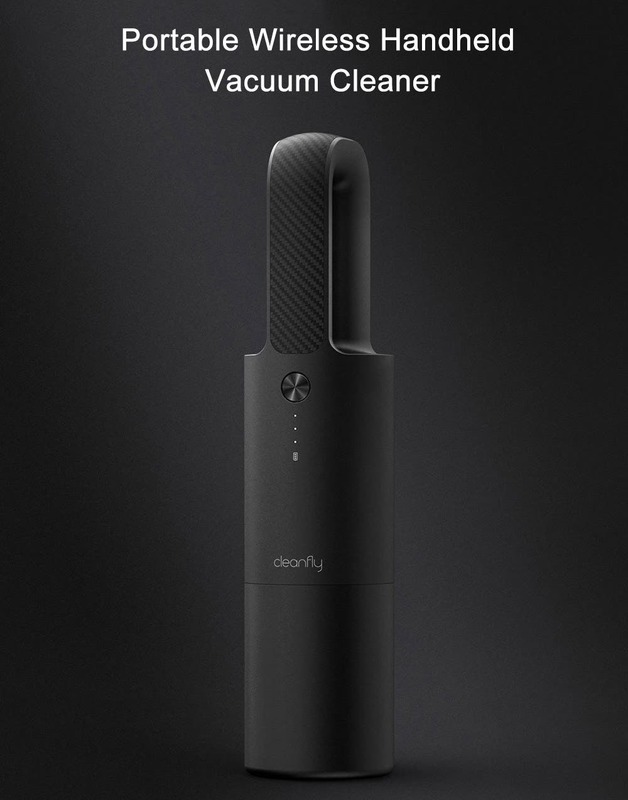 And if you want to keep your car spotless, then maybe you should give a chance to the Xiaomi Cleanfly FVQ car portable vacuum cleaner, available for just €28,50 with a coupon FVQCarVC. Then we move on to the land of chargers, specifically the shiny modern kingdom of wireless charging. Xiaomi 70mai 10W Qi wireless charger car holder is not the fastest, but designed directly for your car charging needs. Also up for grabs for only €11,57 using the coupon 70mai10W. 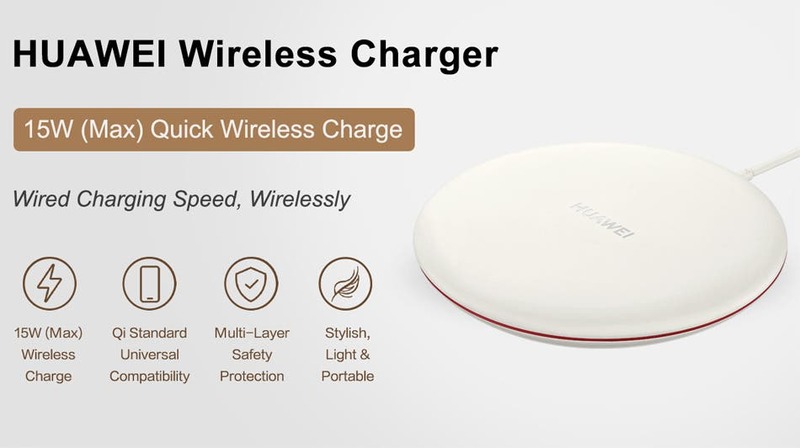 If you need something faster, then the Huawei CP60 wireless charger can offer 15W charging and is only a tiny smidge more expensive with a price of €14,06 with a coupon CP6015W. And today’s expedition to the heart of coupon reserves will be finalized with the Huami Amazfit Cor 2 fitness smartband in Global version, which is available for only €40,97 thanks to the discount coupon Cor2FNSB.